One of the things I will remember the most about 2015 in cinema were the brave, bold, beautiful performances by actresses in so many wonderful films. This is one of the only categories across the board that I feel the Academy did a terrific job with their nominations, and we almost match up. Almost. I think the reason why my opinions here match up with the consensus is because these powerful and moving portrayals were impossible to ignore. It doesn't get much better than this. I wish I could pick a five way tie here, but alas I must choose one winner and four remarkable achievements that fell just short. 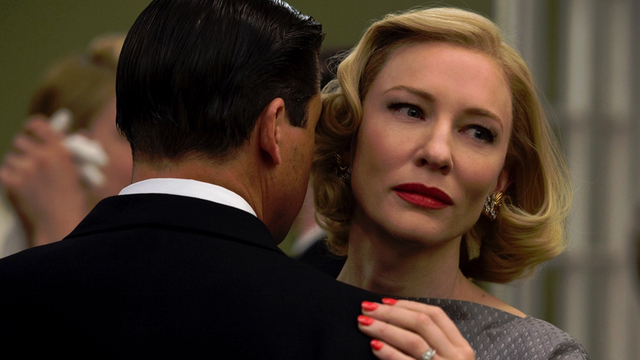 While I was watching Carol, I recall being quite moved by the story and the performances, but the way it has lingered with me is the mark of a truly terrific film. When I see clips from the movie on award shows, I get chills all over again witnessing the beautiful chemistry between Rooney Mara and Cate Blanchett. As I said in my supporting actress post about nominee Rooney Mara, I have no idea why Blanchett was deemed as the lead out of the two as they have essentially the exact same amount of time on screen, but I am following the Academy lead by separating them the same way. Honestly, as long as both get the recognition of nominations, go ahead and put them in whatever category you want. Just let the world see gorgeous and talented people tell a sublime love story. Speaking of words like gorgeous, sublime and love, another masterfully crafted picture from 2015 focused on romance was Brooklyn, and Saoirse Ronan puts the film on her back and carries it from start to finish by being adorable and charismatic and honest. The most important aspect of portraying love is making an audience believe in and root for it, and Ronan is so lovable here you can't help but feel her warmth in every frame, even when she has to decide whose heart to break. 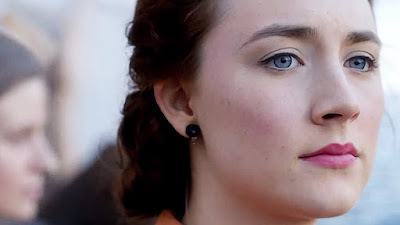 Her chemistry with Emory Cohen is wonderful and with Domhnall Gleeson a bit lesser but still strong. 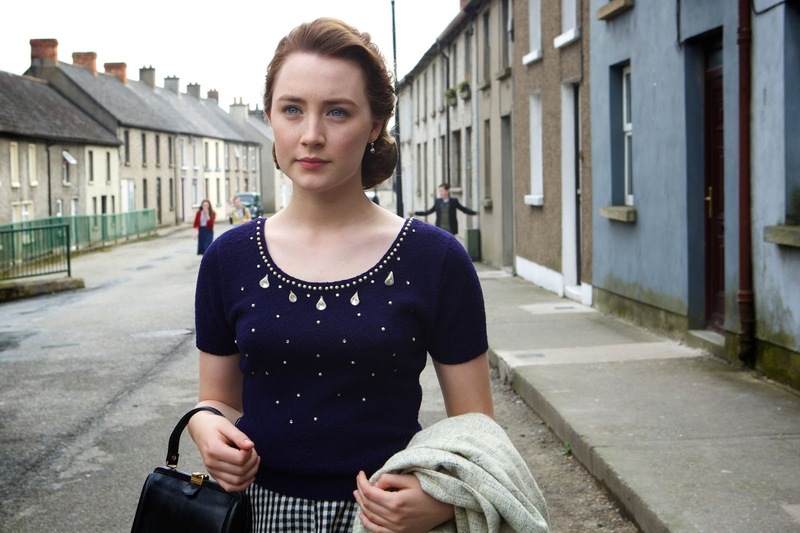 Brooklyn earned a Best Picture nomination and a major reason why is the performance of Saoirse Ronan. Mad Max: Fury Road literally does everything right. Everything. It's a masterpiece from top to bottom, a spectacle that perfectly demonstrates the possibilities of cinema. It tells its story in so many different ways, an essential blend of style and substance. 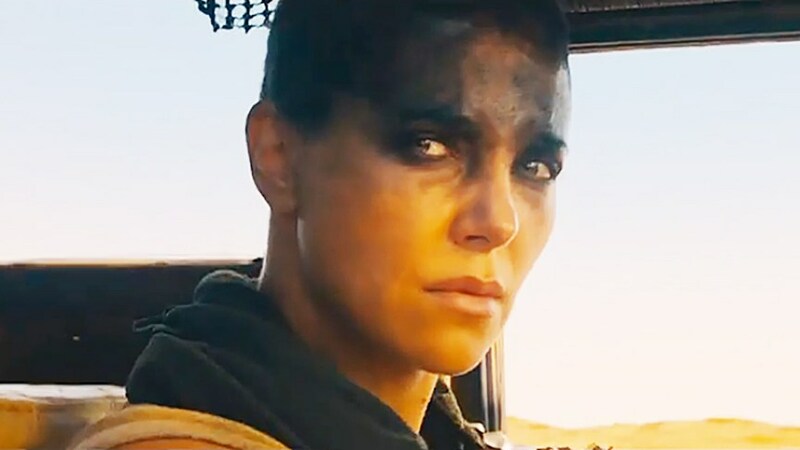 I'm not surprised that Charlize Theron wasn't nominated for the film. I didn't expect her to be, but I was hoping I would be wrong. The "problem" with the movie being such a glorious, brutal beast is that a performance can get lost in the shuffle, but I never lost sight of just how special Theron was here. Her dialogue is delivered passionately but what impressed me the most were the moments in which she said nothing at all. When her eyes said everything that needed to be said. It reminded me of some of the finest work of the silent era and I was mesmerized. A stunning example of the art of acting that shouldn't be forgotten, Oscars or not. 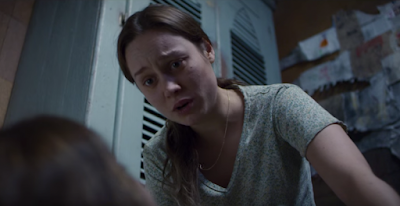 The beautiful Brie Larson was my frontrunner this whole time, ever since I saw the film Room. She is incredible and totally worthy of receiving the award she will be getting in less than a month now, because much like in the Actor category we know the outcome already of Best Actress at the Oscars: Larson is winning the award. It's a done deal. With me, however, she got surpassed during the 59th minute of the 11th hour by a performance in one of the last films I watched from the year. Even so, I still wrestled with the decision because I had penciled in Larson for quite some time and just assumed it wouldn't change. It still feels a bit weird and wrong not to declare her the winner because to say what she pulled off in Room was moving and spectacular doesn't even do it justice. What Rampling achieves in 45 Years is so remarkable it feels odd to even use the word performance to describe it. Using that word means I have come to accept that it was fictional and just "acting" and I still haven't yet. It still feels like I was watching reality, the devastating destruction of a long and once lovely marriage. Rampling is incredible throughout but two specific scenes elevated her above Larson for me: the scene where she goes through the old picture slides, and the absolutely perfect ending. If you have seen the film, you know what I mean. If you haven't seen it, find a way to so you will know what I mean. 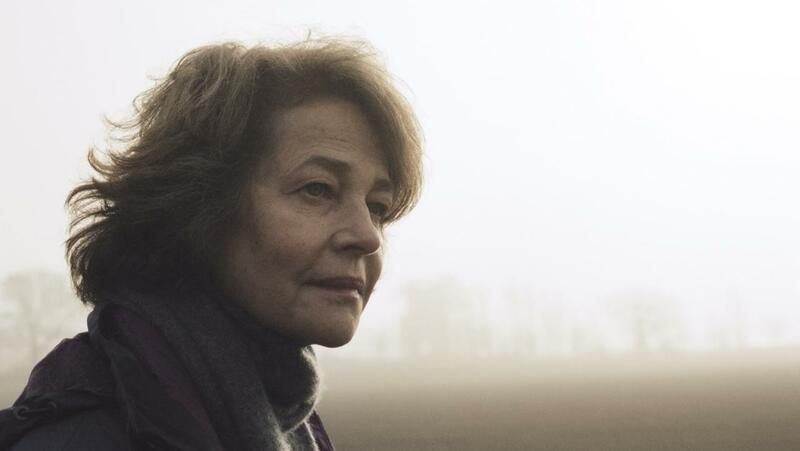 Charlotte Rampling gave not only my favorite performance in this category but my favorite performance of the year. Unfortunately I had to do my best to not allow her ignorant comments about the Oscar diversity issue to change my opinion on what really matters here, what she accomplished on the screen, and that is undeniable. Next up will be the Best Director category, and if you were surprised to see my picks here with Actress align so closely with the Academy, prepare to go the completely opposite direction with this one. The man pictured above will be in the mix, and as well he should. The Academy got that right and had they not I may have boycotted the Oscars. He is the only of the five that we agree on however. So many great performances Cody. Do check them all out, incredible stuff in 2015. Yes sir. I had Brie as a lock...until I saw 45 Years. So heartbreaking.